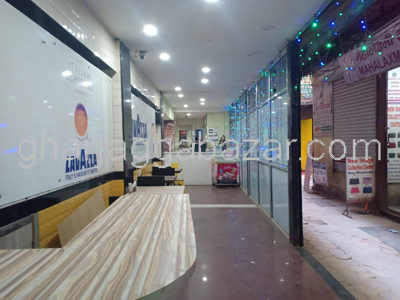 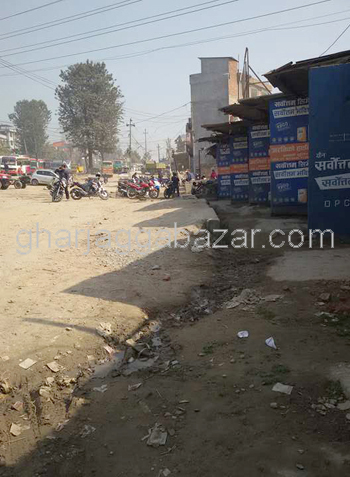 a most potential commercial 3-5-0-0 land, with 110 feet ring road side moahda, facing west and east touched with ring road track at Banasthali is on sale. 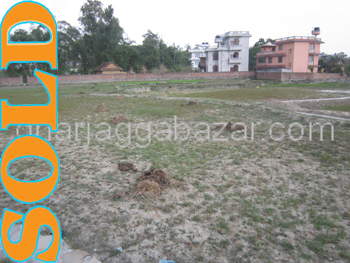 a well plot residential 0-2-2-0 land, facing north and west with 13 feet both sides road at Banasthali is on sale. 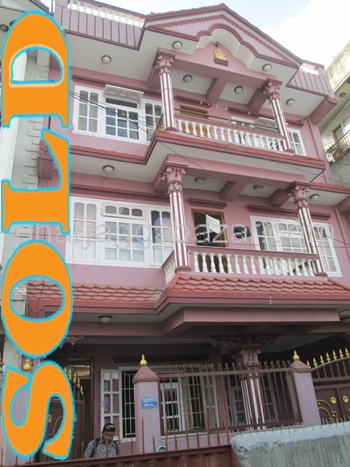 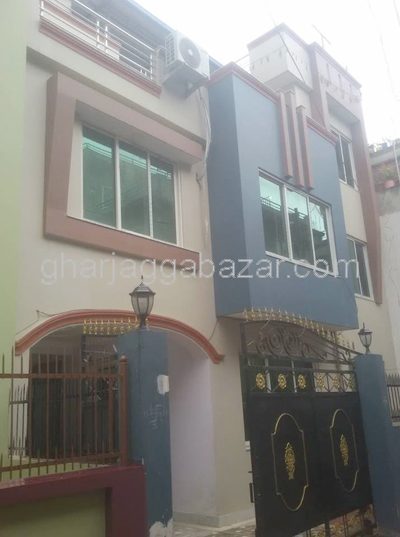 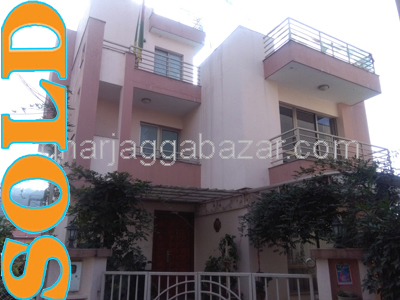 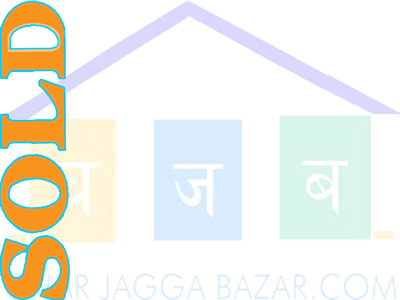 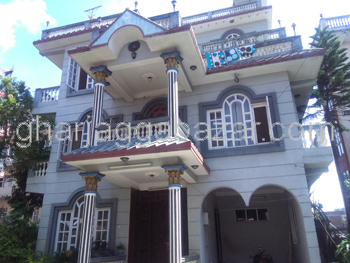 a 3 storey safe sound pillared residential bungalow house built in 0-9-0-0 land, facing north with 10 feet graveled road, 200 mtrs opposite inside from banasthali chowk ring road at Banasthali is on sale.